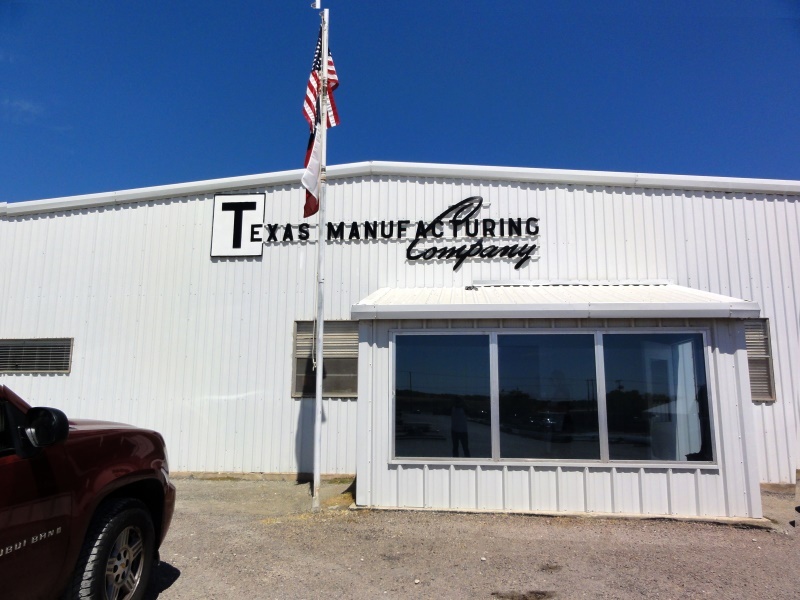 TexLine Fabricated Fitters - Texas Manufacturing Co.
Texas Manufacturing Company began business in the late 1950's at the current location in Whitesboro, Texas producing propane storage tanks and livestock trailers. From the mid 1960's through 1990 we fabricated ASME Section VIII Division 1 pressure vessels for the petro chemical industry. Our venture into the fire protection fabrication and fabricated fittings business began in 1986 and by 1991 became our only products. Texas Manufacturing Company was owned by the G.W. Taylor family of Gunter, Texas and managed by Dorman Streetman until it was purchased in 1984 by Mr. John Hesse of Hesse Industrial Sales, Inc. of Orchard Park, New York. In 1997 the company was merged into Hesse Industrial Sales, Inc. and now operates under the name of Texas Manufacturing Company as a 'dba'.